Majestic 5 bedroom villa located in Anarita, less than a 10 minutes' drive to the .. REDUCED from €1.800.000 to €1.200.000 This spacious, modern, 2-level detached villa is situated in Anavargos, near .. Situated in an outstanding location with magnificent mountain and sea views, this 2 level villa .. Title Deeds are available. Double-story villa with private pool situated in a quiet area with views .. Title deeds are issued. 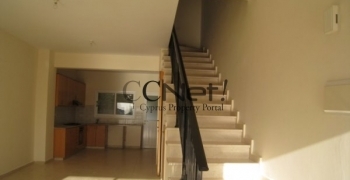 Very spacious, fully furnished 4 bedroom villa in Peyia with additional studio .. Please note: the title deeds for the plot are available and can be transferred to .. 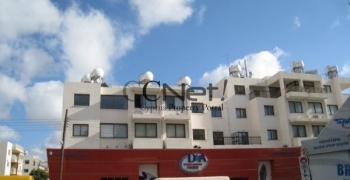 Reduced from €250.000 for quick sale! Title Deeds issued. A fantastic three bedroom / three .. Title deeds available! 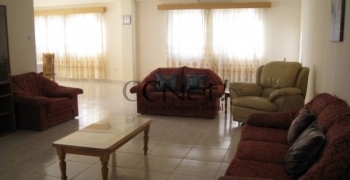 Corner 3 bedroom villa in Paphos town, with private swimming pool and .. Title Deeds available! Spacious villa situated in Peyia with panoramic sea views and only a 4 ..
Property has Title Deeds. Project comprises 14 villas, situated in the picturesque village of Tala, close .. Unique project located in one of the most beautiful and quiet areas in Geroskipou village. .. Title Deeds are available. This unique / prime location, 2nd line villa in Chloraka with stunning ..